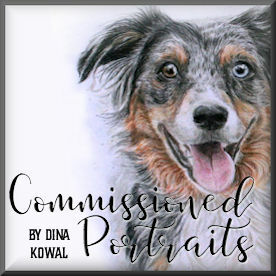 Dina Kowal Creative: free shipping special @ ODBD......this weekend only! 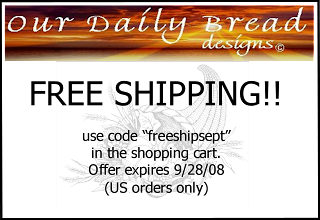 free shipping special @ ODBD......this weekend only! 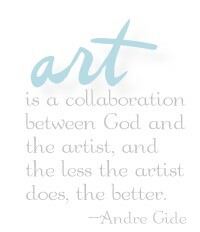 Help Our Daily Bread designs celebrate their 6-month-iversary!